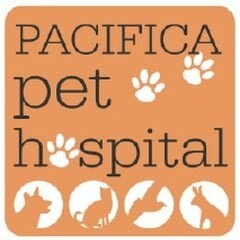 Pacifica Pet Hospital welcomes you to our website! Trust. It's the most important thing when your furry loved ones need medical care - of course you want to know they're in good hands! We've been part of the Pacifica community for over 20 years, so you know you can count on us. 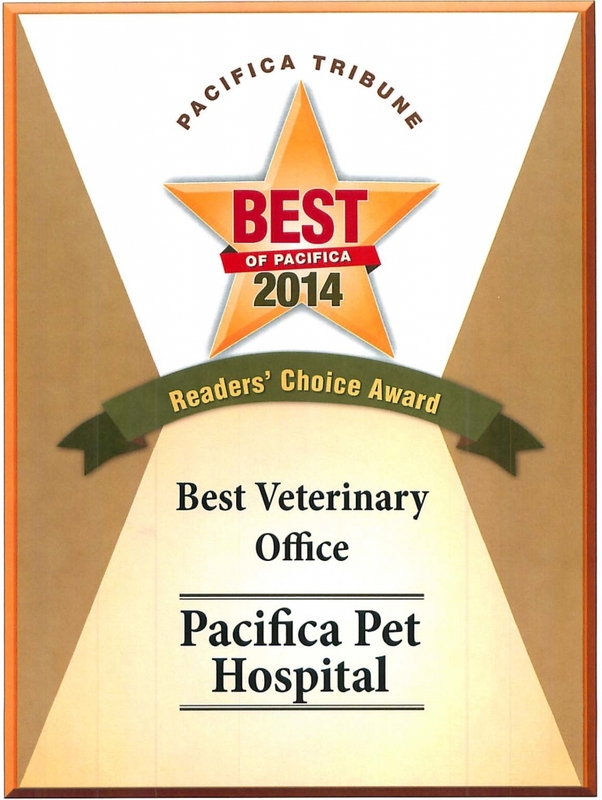 Loving Care for your pet is top priority at Pacifica Pet Hospital. We'll do everything possible to ease their fears and make your visit a pleasant one. 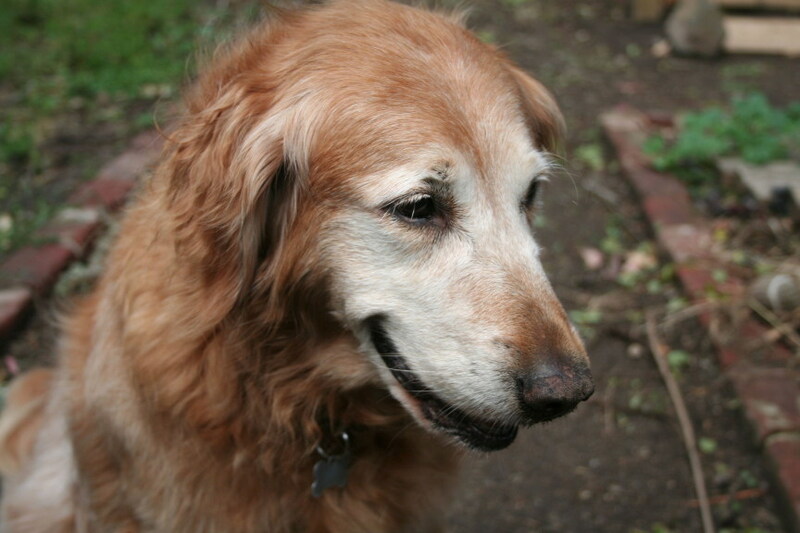 Whether your pet needs routine vaccinations or surgery, dental care or diagnostic work, we're here to meet your special friend's every need with kindness and compassion. We are proud to announce that we have won Pacifica Tribune's "Best Veterinary Office" for the 2nd year in a row! We'd like to thank our loyal patients and their wonderful humans who bring them and our hard-working, pet-loving, wonderful staff members for making PPH a place that pets want to come!